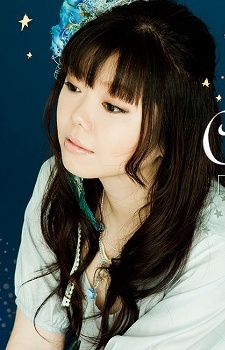 She's written some really sweet songs—like "DreamRiser", "Nawatobi" (Love Live! ), and "Kimi e Okuru Mahou". Can't believe no one's commented, I heard her voice in the OVA and just...wow. I don't know if it was just the atmosphere or effects or whatever but...wow.